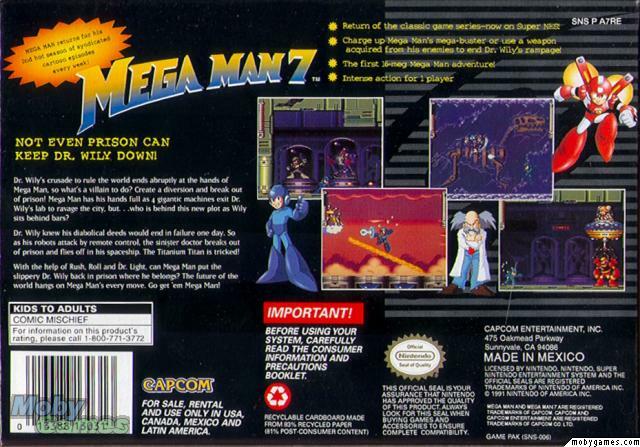 Mega Man VII | RockMan VII: Showdown of Destiny! | ロックマン7 宿命の対決! | Rockman 7: Shukumei no Taiketsu! Краткое описание: Dr. Wily's crusade to rule the world ends abruptly at the hands of Mega Man, so what's a villain to do? Create a diversion and break out of prison! Mega Man has his hands full as 4 gigantic machines exit Dr. Wily's lab to ravage the city, but... who is behind this new plot as Wily sits behind bars? 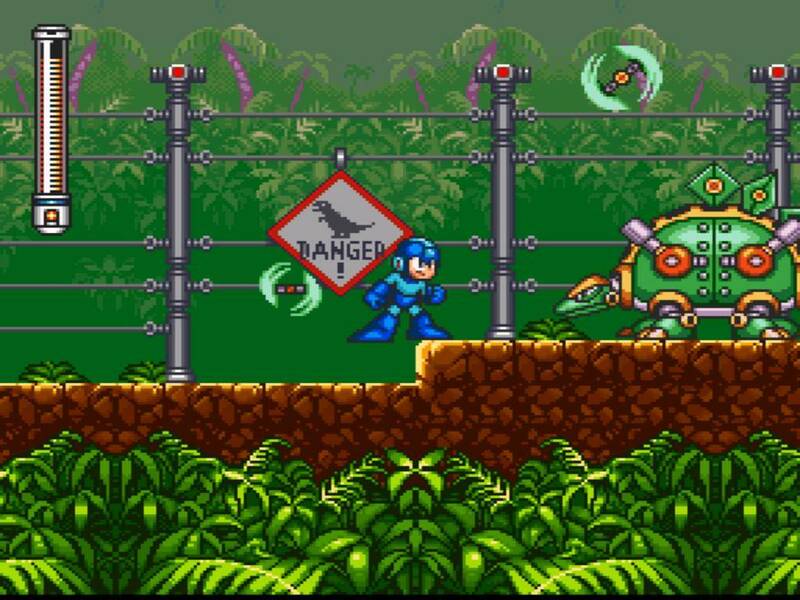 With the help of Rush, Roll and Dr. Light, can Mega Man put the slippery Dr. Wily back in prison where he belongs? 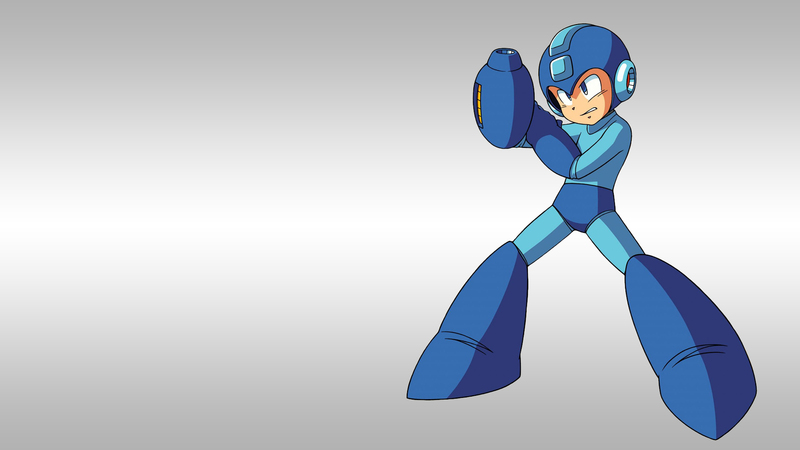 The future of the world hangs on Mega Man's every move. 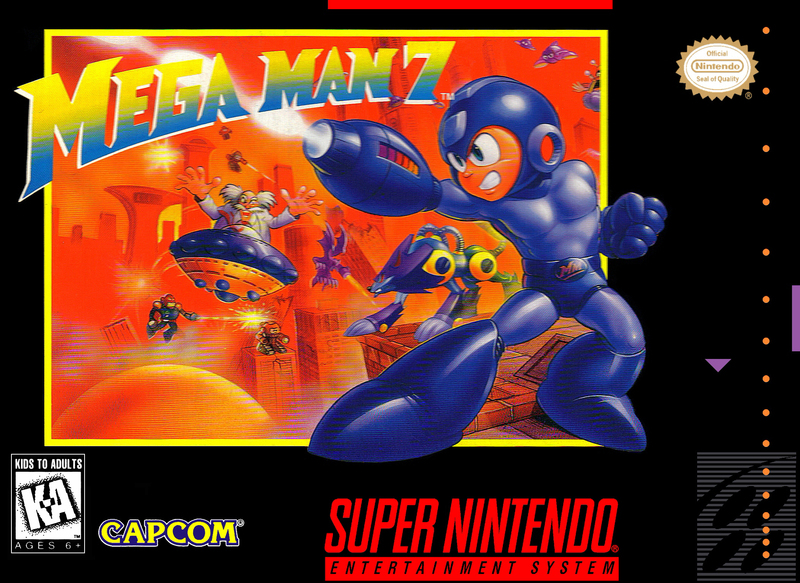 Dr. Wily's crusade to rule the world ends abruptly at the hands of Mega Man, so what's a villain to do? Create a diversion and break out of prison! 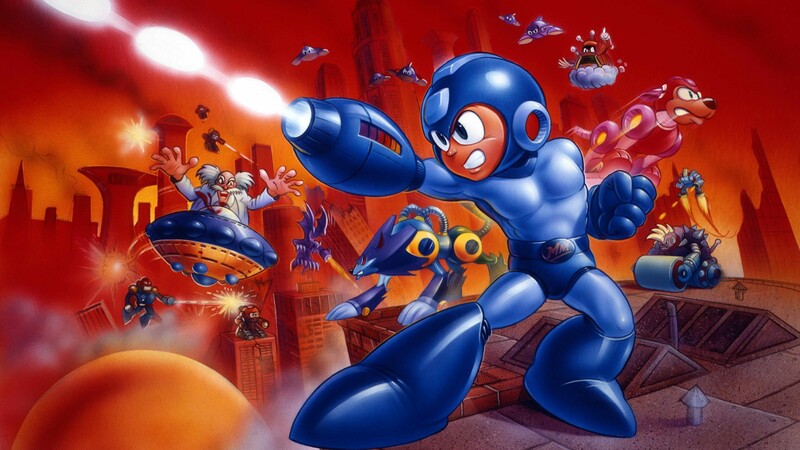 Mega Man has his hands full as 4 gigantic machines exit Dr. Wily's lab to ravage the city, but... who is behind this new plot as Wily sits behind bars?